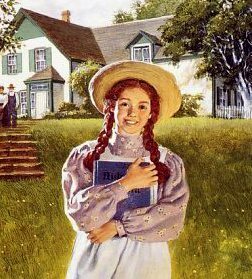 CBC-TV’s forthcoming eight-part adaptation of Lucy Maud Montgomery’s Anne of Green Gables has been picked up by Netflix for global streaming in 2017. 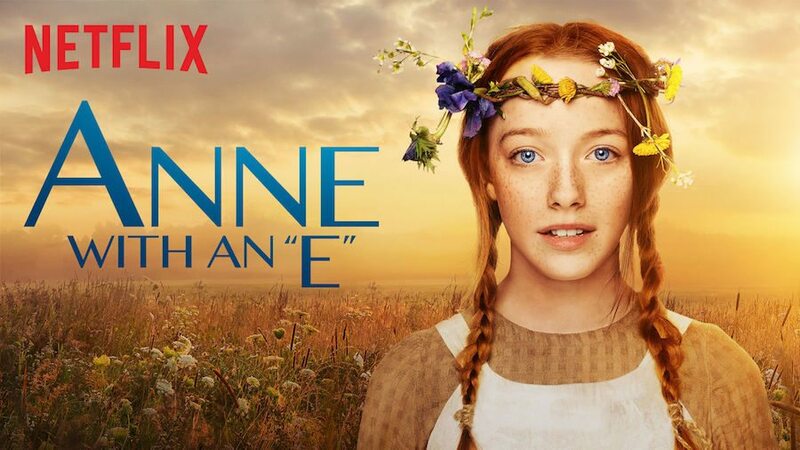 Titled Anne‚ the series will update the novel’s story to focus on contemporary issues – including feminism‚ bullying‚ and prejudice‚ said writer and co-producer Moira Walley-Beckett in a press release – in a historical 1890 setting. Co-producer Miranda de Pencier called the series a “fresh and modern” take on a classic heroine. 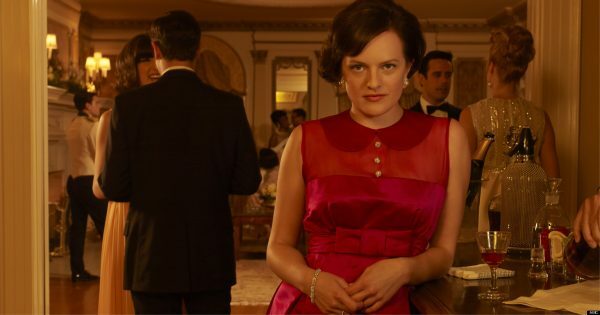 The show boasts an all-women team of executive producers Walley-Beckett‚ de Pencier (under her Northwood Entertainment banner)‚ Alison Owen‚ and Debra Hayward (under her Monumental Pictures banner)‚ and producer Susan Murdock. Niki Caro will direct the premiere. Production will commence in September in Ontario. 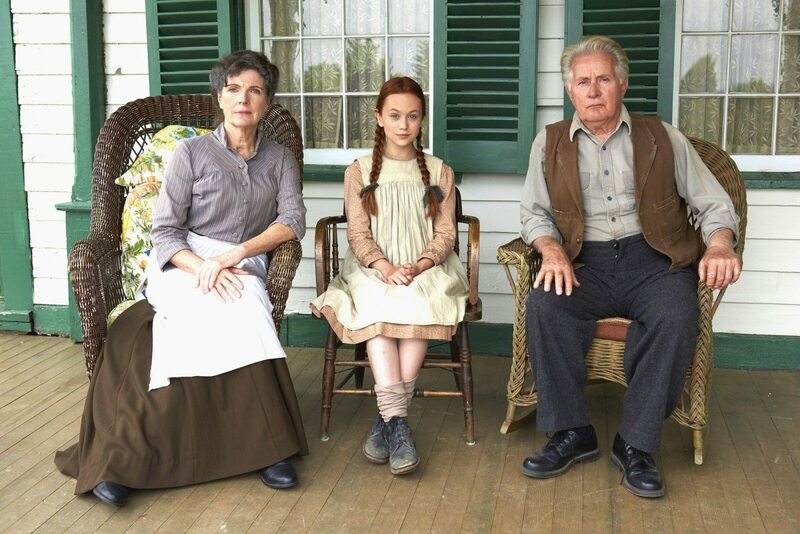 Corus Entertainment’s YTV also took on a new adaptation of the novel‚ airing a two-hour movie version earlier this year.